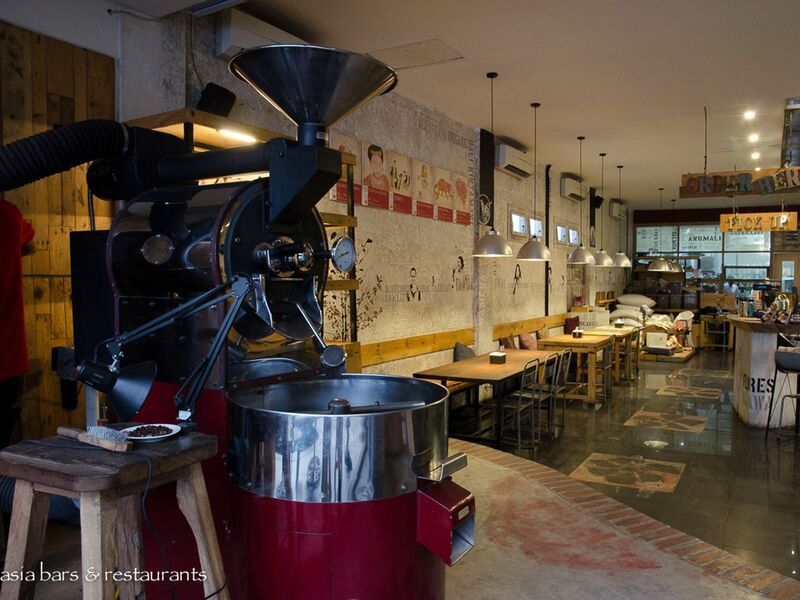 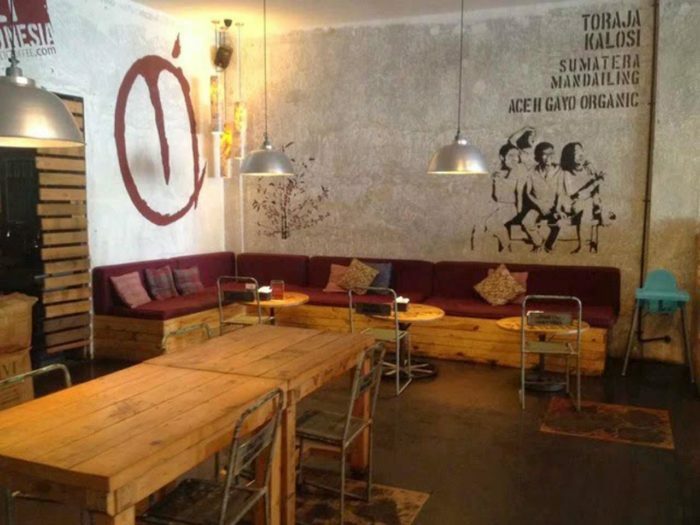 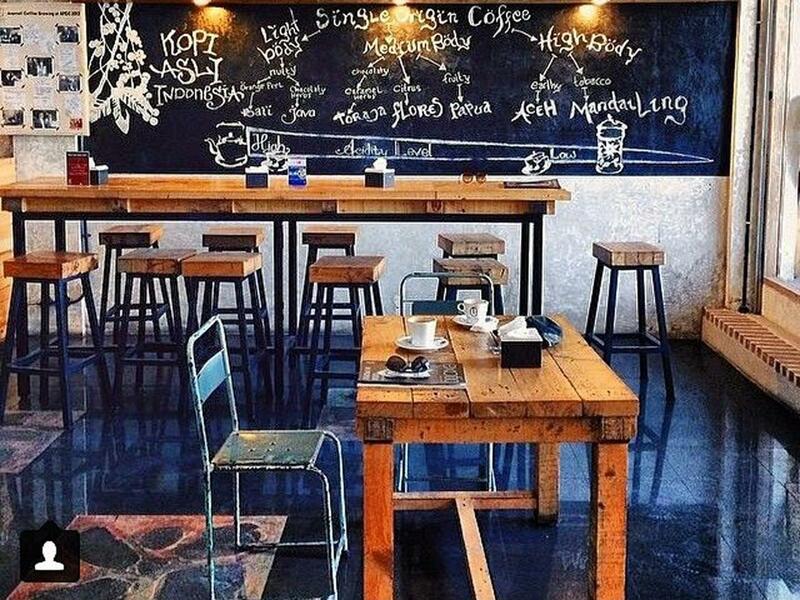 Anomali Coffee is a coffee roaster company providing specialty coffee from all over Indonesia. It is also the initiator of Indonesia Coffee Academy. 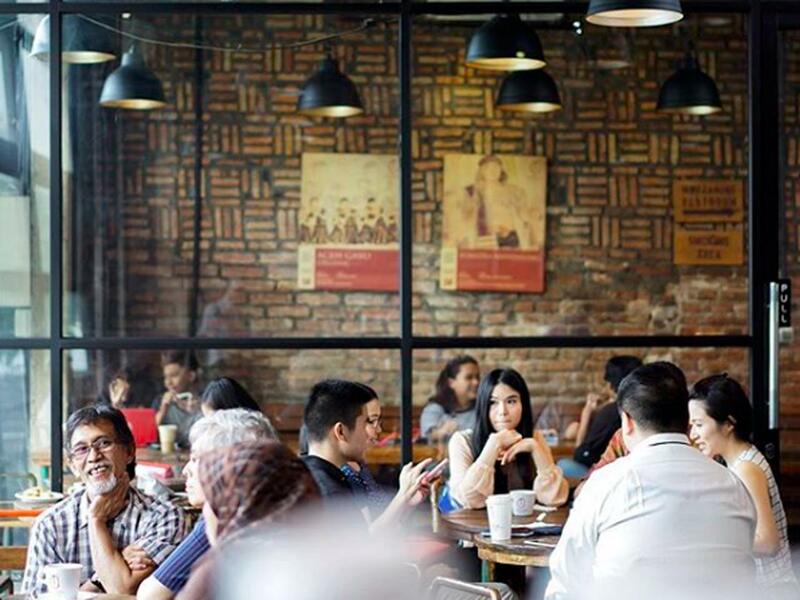 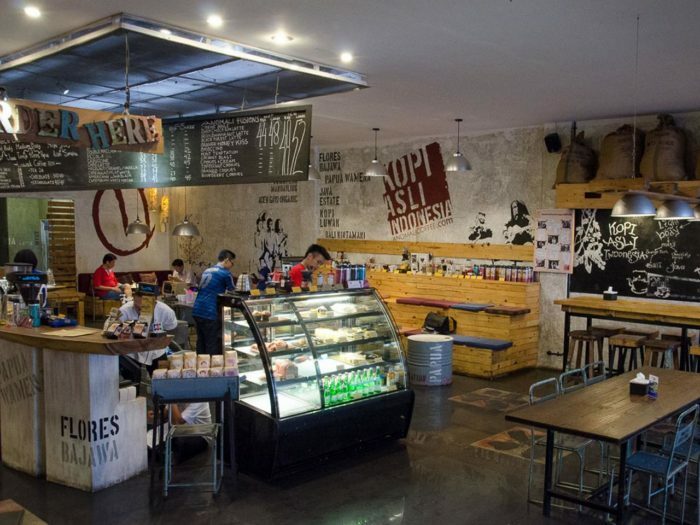 A cozy rustic yet sophisticated feels of the coffee shops spread out in a few major cities of Indonesia, including Jakarta, and a couple of shops in Bali region. 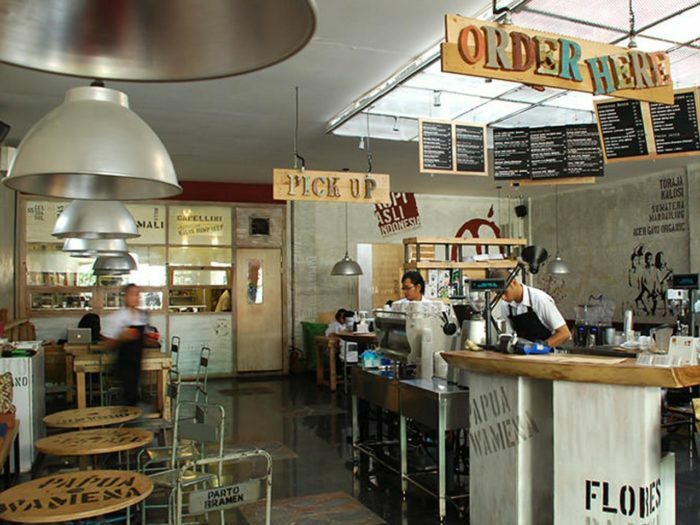 Some unique architectural/interior elements, like stencil print walls, exposed brick and textured cement, as well as specific wood grains, repeatedly used in many location to build up the brand characteristic of the shops.